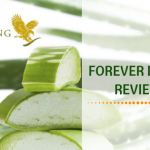 If you are a beginner in the field of network marketing career, facing objections will be challenging and tough for you. 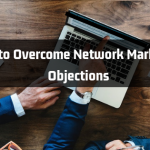 Here are a few network marketing objections you may face and tips to overcome network marketing objections. 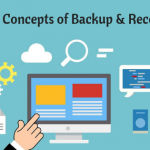 Backup and restore is very important for Multi-level marketing, where all kinds of data and with large networks including details about the compensations, bonuses, sales volume and inventory. 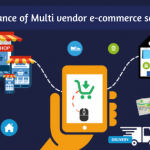 Hence use data protection solutions to save the most critical data.